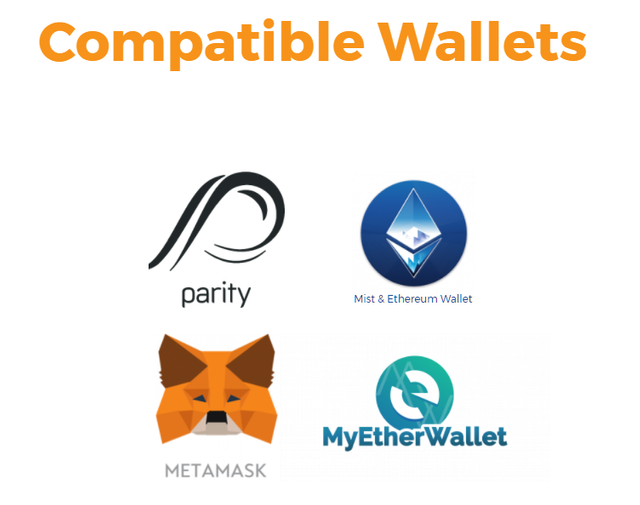 eBTC is a tokenized version of Bitcoin on the Ethereum blockchain. eBTC will have faster transaction speeds than Bitcoin. The average block time on Bitcoin is 8 minutes, while on Ethereum it's 24 seconds. The average Bitcoin transaction fee typically ranges from $2 to $5, while Ethereum fees typically range from $0.20 to $0.50 . eBTC can work with smart contracts on the Ethereum blockchain. While there are plans to support them, Bitcoin does not currently support smart contracts. There are multiple reasons, firstly Bitcoin has issues with high transaction fees and slow block times, ERC20 tokens don't have these issues and also have smart contract capability. Secondly, there is currently no widely accepted tokenized version of Bitcoin on Ethereum which is pretty surprising. Thirdly, as eBTC grows it will display Ethereum's capabilities and strengthen it's stance among crypto-currencies. How Many eBTC Are There? There will only ever be 21,000,000 eBTC, no more, no less. One day the idea that Bitcoin could be replaced or represented by an Ethereum token has been thrown around quite a bit. 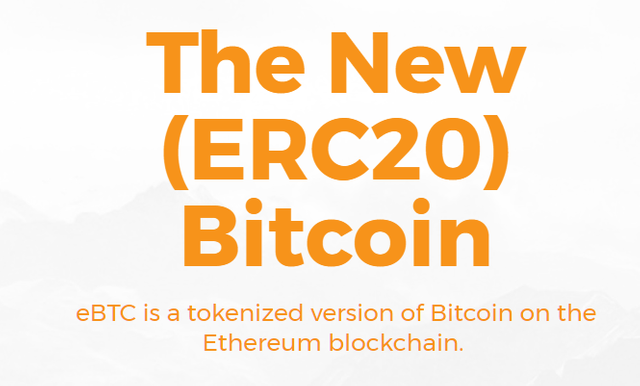 After all It’s a good idea, an ERC20 token can do everything Bitcoin can do and more.